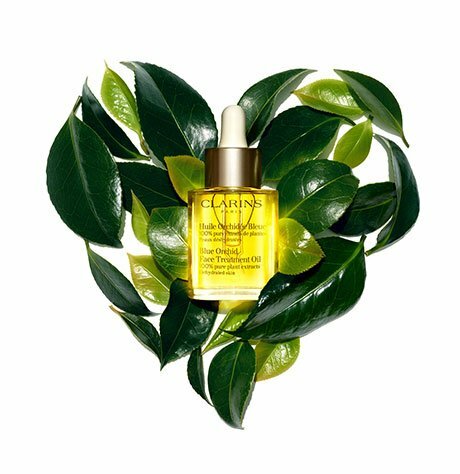 This must-have mascara — with Clarins’ exclusive Be Long Complex — makes even the teensiest lashes appear long, curly and lush. An exclusive applicator brush sees that no lash goes unnoticed, for a true false eyelash effect. Rated 1 out of 5 by Formerly Blonde Redhead from One of the worst mascaras I have ever used I thought the smaller brush and the "Be Long" moniker would work in my favor. This mascara goes on so clumpy and I have to spend so much time combing through it with a spoolie that's it's just not worth my time anymore. it smudges as the day goes on so I look like a raccoon and by the end of the day there's not much left on my lashes. I have used other Clarins mascaras before without these problems. I am throwing this in the trash after only a half-dozen uses - am not happy at all because of the cost. What a waste of my hard-earned money! Rated 5 out of 5 by Bettie from Winning Combo: Be Long Mascara & Ombre Iredescente The Be Long Mascara is terrific and when combined with Ombre Iridescente on the lids, its super awesome! My eyes appear larger, brighter and deeper! The combination is a winner for me! 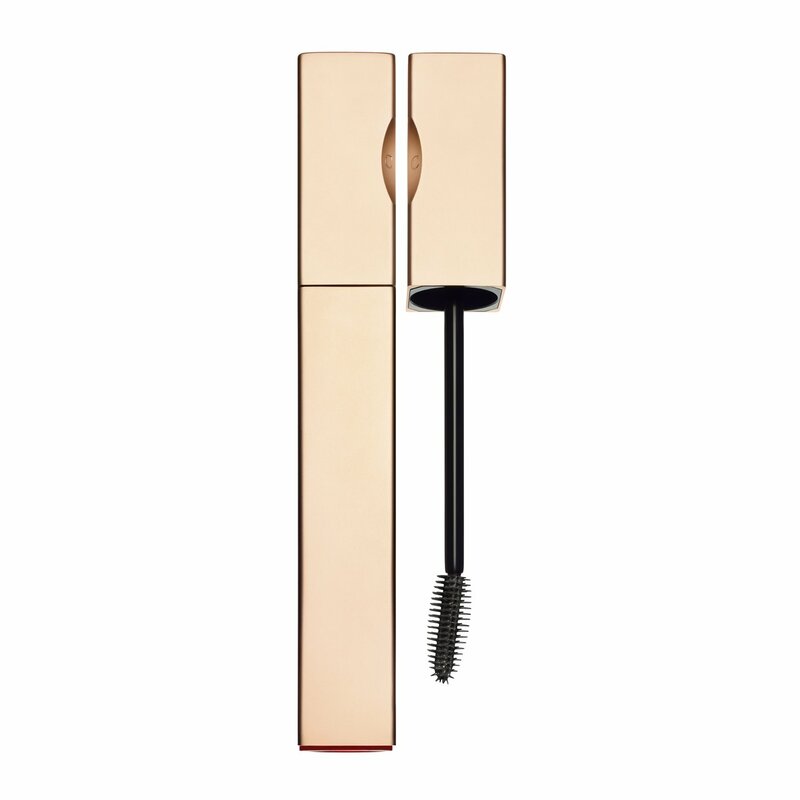 Rated 5 out of 5 by Lohla from Length and definition This is the best of the Clarins mascaras if you prefer long, defined lashes and easy application. The wand coats lashes evenly and easily. More layers can be built without clumping. I also prefer that it can be removed with regular cleanser since my eyes are sensitive to anything more harsh. Rated 1 out of 5 by madamelibrarian from smears and stings This was advertised as a summer mascara. Although it looks nice when you put it on, as soon as you walk outside it starts to run from the heat, even before you're sweating. It is blindingly painful when it gets in your eyes! I didn't even want to give away the rest of the bottle, I just threw it out. Rated 1 out of 5 by Wong from Smudges I tried this mascara which I received as sample from my recent purchase. It smudges to my under eye after a couple of hours. I also didn't see significant longer lashes. I am currently using a mascara from another brand and I don't have smudge issue whole day. Rated 5 out of 5 by Neecee from Best mascara ever It goes on so smooth and doesn't clump up. Finally found a mascara I love. Rated 5 out of 5 by sonny from Best Mascara My eye lashes have gotten thinner with age and all the other mascaras made by the even the best names in the cosmetic industry didn't give me the natural look I wanted. All other bands were too heavy and would clump my lashes together but NOT with 'BE LONG MASCARA' by Clarins I'm so happy I finally found this mascara.